Because you should feel like royalty on your special day. Whether it’s your wedding or a special night with your significant other, you deserve to be pampered and to feel your absolute best. 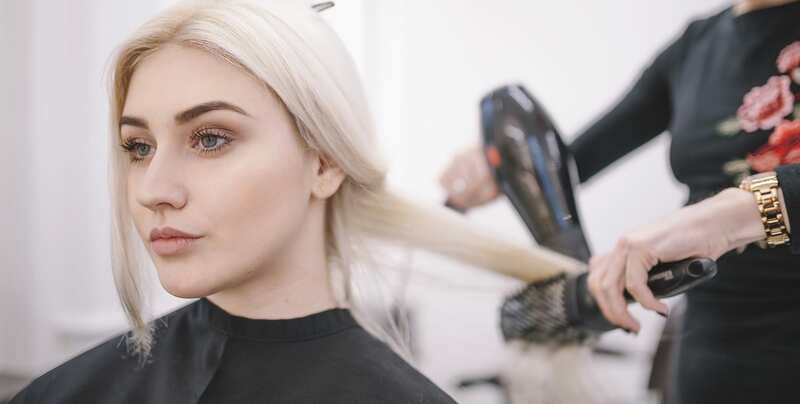 Relax while our experienced team helps put the finishing touches on your look for your special day. Perfect hair for your perfect day. 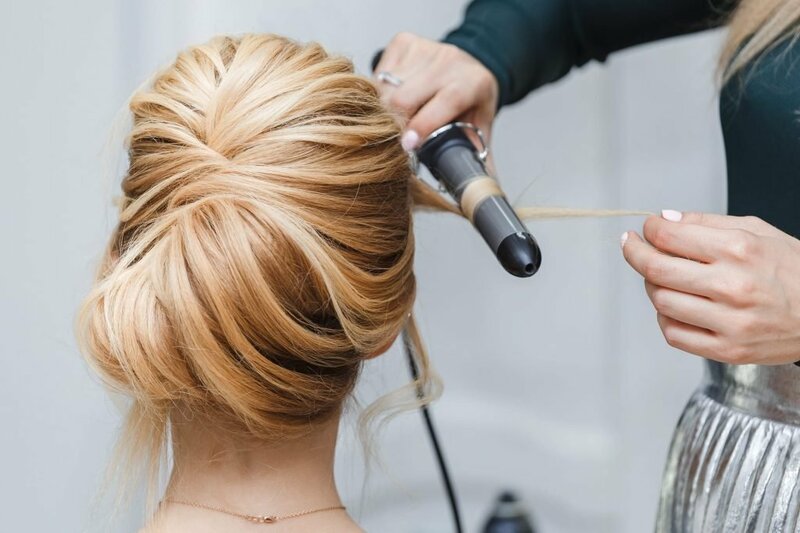 Let one of our stylists give you the individualized attention you deserve while creating the perfect style for your special day. Every bride dreams of her wedding and pictures herself a certain way. Our professional stylists can easily replicate your vision with ease at The Beach Club Resort and Spa.